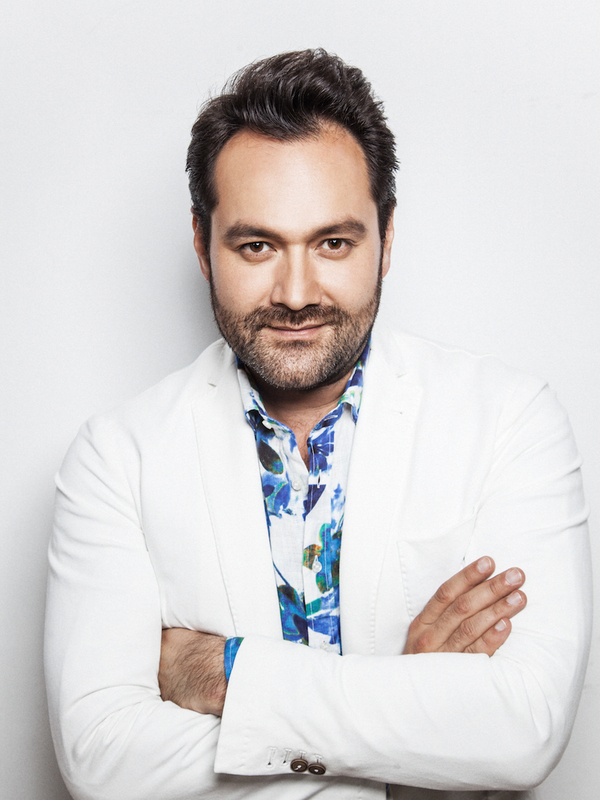 From October 26 until December 20, Ildar stars in two of Mozart’s most beloved operas at the Met, singing the titular characters in both Don Giovanni and Le nozze di Figaro. Nozze opens October 26 and features Mojca Erdmann as Susanna and Christine Schäfer as Cherubino; Don Giovanni sees Ildar singing alongside Susanna Phillips as Donna Anna and Emma Bell as Donna Elvira. For more information and tickets to Le nozze di Figaro, click here; for Don Giovanni, click here.